Sat., April 27, 2019 beginning at 10:00 am. This is an inter-generational race/walk! All are invited to attend. Free t-shirt, snacks, and a BBQ picnic lunch are provided!! Hi! Thanks for checking us out! 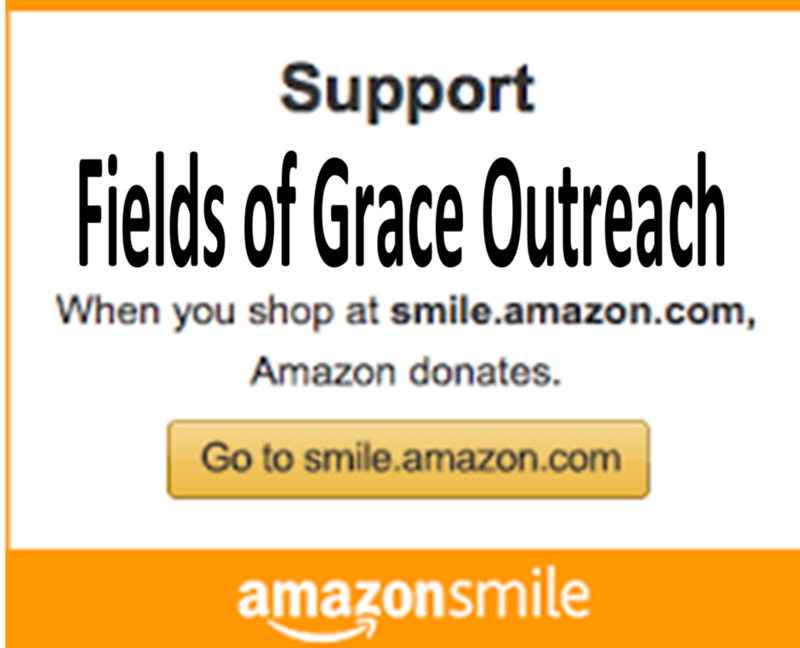 Fields of Grace Outreach is a youth development organization that has 5 different "fields", or programs, to help kids in different areas of their lives. Our programs in leadership training, life skills, discussion, recreation, and assistance all work together to help youth and young adults look to their futures with hope. They gain knowledge in beneficial skills like financial literacy and entrepreneurship and also have fun in many outdoor activities to keep them physically healthy. Free training classes in CPR/AED and 1st Aid, also prepare them to be ready for emergencies. Whether it's a need for learning how to get ready for college or a more personal need for school supplies or food and clothing, we can help. Check out our website further and see how we can help you. We look forward to hearing from you or seeing you at one of our classes or events. This year's "Inspiring Senior" Award Application is available for any graduating senior from any one of the 6 high schools in Schoharie County: Cobleskill, Gilboa-Conesville, Jefferson, Middleburgh, Schoharie, Sharon Springs. Don't forget to download the application and apply as soon as possible. They are due in by May 3, 2019.
offers FREE 1st AID Training & Certification. Evangelical Lutheran Church, 890 St. Rt. 443 in Gallupville, NY. Certifications are good for 2 years, so if you need to be certified or re-certified join us for this free program. A Free Spaghetti Supper is also available for any participant and served at 5 pm. Call to register early as space is limited: 518-301-5621. Each financial literacy class is designed to teach beneficial, life-long lessons on how earning money works, how to save and pay cash, the importance of giving, and how to have fun spending on a plan. 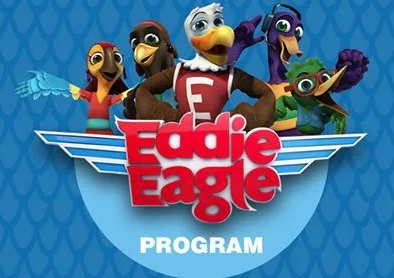 The lessons of working, giving, saving and spending were brought to life through fun stories in the activity books and exciting videos and songs. These lessons will aid the youth in their decision making now and throughout their lives, keeping in mind a motto from Dave Ramsey which teaches them "to tell your money where to go, rather than wondering where your money went." Each participant received a free Financial Literacy Package chock full of worksheets, a chore chart, stickers, a divider/organizer for Earning, Saving, Spending & Giving, a red pen and budget sheet, goal sheets and much more. They also received a special "piggy bank" provided by Community Bank of Cobleskill, NY. The packets also included parent information to access free resources, books, and other downloadable helps online. Volunteer mentors and parents aided students as they completed their lessons during the session and then youth and parents were instructed to work on their plans at home during the following weeks. Thanks to all the volunteers and parents, and also to Thrivent Financial. Through Thrivent's "Action Team" initiative and Fields of Grace's Discussion Program, this program was offered FREE to all. Oh, yes! We also got free t-shirts!! Thanks to all who made this possible! Be watching for our next Workshop!! EAGLE SCOUT PROJECT is COMPLETED! Seth Griffin, Troop #4, family and friends, and American Legion Posts from Schoharie County joined us at Fields of Grace Outreach for this wonderful ceremony and flag raising. Watch the slideshow for photos of the event. Thanks to Seth Griffin for choosing Fields of Grace Outreach as the recipient for his Eagle Scout Project. Seth planned for a flag pole with a bridge and ramp up to the pole site. The Scouts will be able to use this site as well as the American Legion for various programs. This year's "Inspiring Senior" Award Application will be posted very soon. Please check back and don't forget to download the application and apply as soon as possible. Applications will also be available at the 6 Schoharie County High School Counselors' offices. Some youth scholarships are available so register early! and "S'more fun that you can shake a stick at!" Watch for dates and registration forms to be posted soon! *Some limited scholarships available. Apply early! 30 yrs. of ministry - $30K for 30 yrs.) is in Honduras and doing so well bringing millions of gallons of clean water to people that an anonymous donor granted Water Mission a $5 million grant to expand the systems across the area. A "MATCHING FUNDS" initiative was just completed at the end of Dec. 2018 and the next initiative will begin on March 6th - with Lent and will run until Easter! Help us reach the goal! 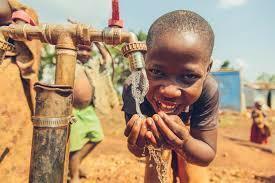 Donate now and help us reach the goal of bringing clean water to those in need!